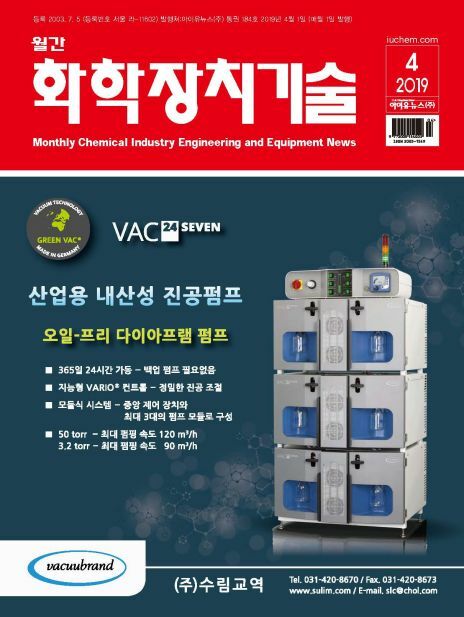 [화학장치기술] 화학공업 관련 산업전문지로 풍부한 경험과 축적된 정보로 화학장치기술 업체에 유용한 기술과 정보를 제공하는 매거진. 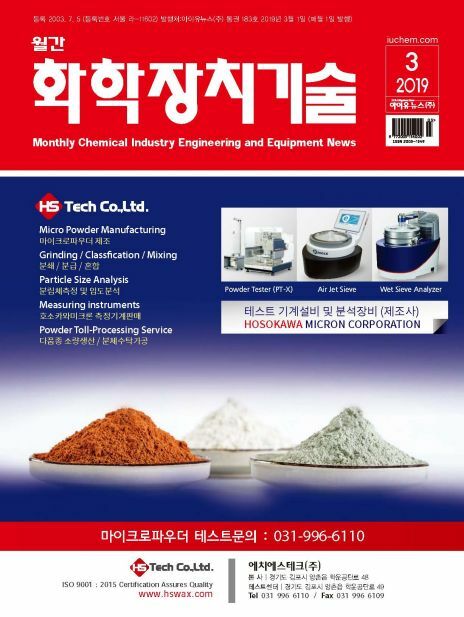 Chemical Industry Engineering and Equipment Monthly is the only magazine in Korea that is specialized in the chemical industry. It provides companies with useful information about technology and equipment. 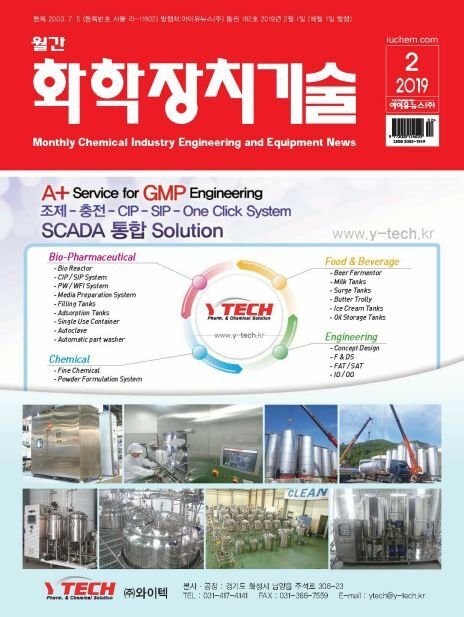 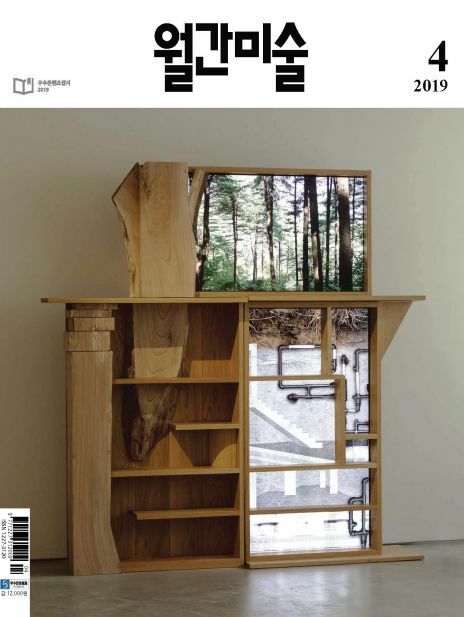 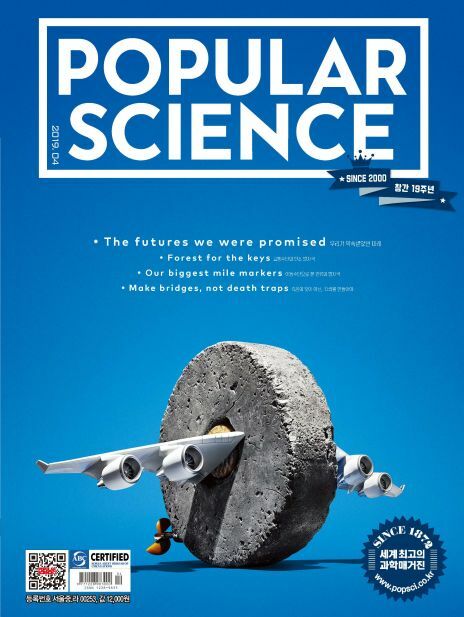 Chemical Industry Engineering and Equipment Monthly has contributed to the development of the chemical industry in Korea over the past decade with its rich experience and accumulated information.